The Workers Comp end of the year renewal can be viewed as a mistake. Most Workers Comp insurance policies renew on January 1st. If your company’s policy renews on January 1st, you are likely committing one of the cardinal sins of Workers Compensation. This may seem like a small mistake. This small mistake can cost your company dearly. I have posted about this mistake in previous posts. Agents drive virtually all of the Workers Comp insurance market. With almost 40% of the policies renewing on January 1st, your policy is one in the very large pile that has to be renewed every year. 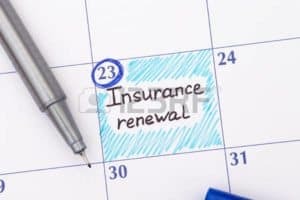 Agents will give your company the best shot it can, but your policy will get much more attention given to it if you can change the renewal date to say February 25th or any other date that will allow your company’s Workers Comp (or other insurance policies) to receive a higher level of attention. Another date that is very crowded in the Workers Comp insurance marketplace is July 1st. This is when a large % of the governmental entities renew their Workers Comp policies. This date is not as busy as renewing on January 1st. However, governmental entities usually have very large polices that can divert attention from your policies by the agents. I am not saying that agents will ignore or not give your Workers Comp policy the attention that it deserves overall. Your company can do your agent a favor by asking for another renewal date. This may result in a short term policy or adding a few weeks onto your renewal policy. A premium audit nightmare that can happen with January polices can easily be avoided with some planning. Almost 50% of the Workers Comp policies renew at the first of the year. One thing we see very often is our client or a potential will call and say that they have found a great low-priced policy they have found and will be switching to the new insurance carrier. We then will usually receive a frantic call or email after the policy expiration. The insurance carrier payroll (premium) audit bill is huge and the company did not have the money budgeted to cover the bill. One of the easiest ways to avoid this type of disaster is to compare your Workers Compensation policies and audits from the past. If your prior premium audit and polices indicate that your company has for example $2.5 million in payroll, then why would the new policy have a payroll of $300,000? This is from a real-world example. The main occurrence that may lower your premium from the former year would of course happen due to a period of major layoffs. I am not saying that any company has to pay every penny owed on the policy upfront. However, if you have a previous payroll of $2.5 million, you are going to have to “pony up” a large amount of $ at audit. Your company should have a budget for Workers Comp premiums for the upcoming bill after the premium audit. This type of budgeting advice will also apply to any policy. I wanted to pass this info along due to the large % of polices that renew on January 1st. I wrote a previous article on payroll audit budgeting here. Last week, I wrote a post concerning paying the premium audit bill. I have heard from a few of our weekly newsletter readers that the title of the newsletter article and the article itself sounded like an employer should just pay the bill. I apologize as nothing could be further from what I had intended to say on workers compensation premium audit bills. One of the best comments I have ever heard or possibly read referred to any bill. Your company should pay what you owe, but not a cent more. 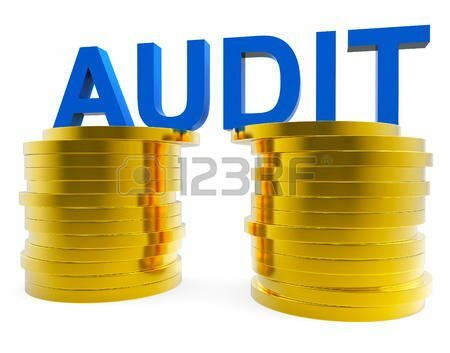 Premium audit bills are no exception. A piece of advice that I post on often is to pay the undisputed amount and not just refuse to pay any of the bill whatsoever if there is a pending dispute. If you feel that you do not owe a partial amount on a bill, then pay the undisputed amount when the bill is due. Your company does not have to pay the disputed amount – if it is based on a valid dispute. Recently, and I think it is due to the economy, I have received numerous calls and emails where a dispute process was entered into with the carrier to delay paying the bill. That is one of the quickest ways to ruin a company’s reputation with their agent and carrier. A word of caution – expect a cancellation notice from your carrier if this has happened. Insurance carriers are becoming much less patient with invalid disputes. I do not mean to sound like a Workers Compensation insurance company advocate. I am just reporting what we have seen over the last two years in the insurance environment. There are no new companies being created and most companies have reduced their staff. Workers Comp carriers have seen premiums fall quickly. Their margins have become thinner. What is an invalid dispute? Any dispute where your non-payment is based on the insurance policy and premium audit bill was just too expensive. 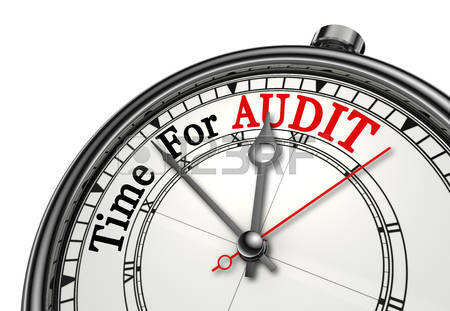 Your company needs to have re-calculated the premium audit with real and true numbers. The insurance carrier’s audit department will need something in writing within 30 days maximum on the basis for your dispute. From an article and a manual I wrote many years ago. The main WC insurance variable this manual addresses is Claims Reserves (Reserves). 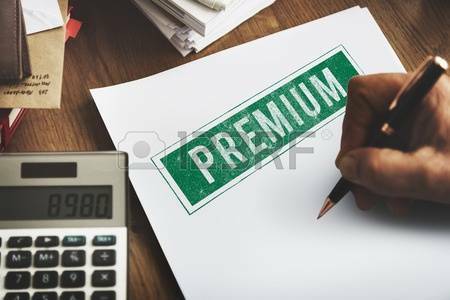 THE MOST IMPORTANT THING TO REMEMBER IS THE CLAIMS RESERVES ARE THE UNREGULATED PART OF THE PREMIUM CALCULATION PROCESS. 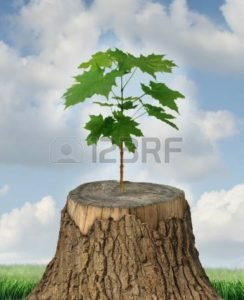 Insurers can set the level of reserves at whatever level they deem adequate with little input from you. A governing body regulates all the variables that go into the premium calculations except the claim reserves. Reserves are what the premiums are charged from, not the amount of money paid on a claim. Now we come to the engine of this whole process. Everything we have talked about just now all centers around the loss data you have incurred over the last three years. HERE IS A VERY CRITICAL POINT. The loss reserves are not only what you have paid out, but also what the insurance adjuster thinks you will pay out over the life of the claim. 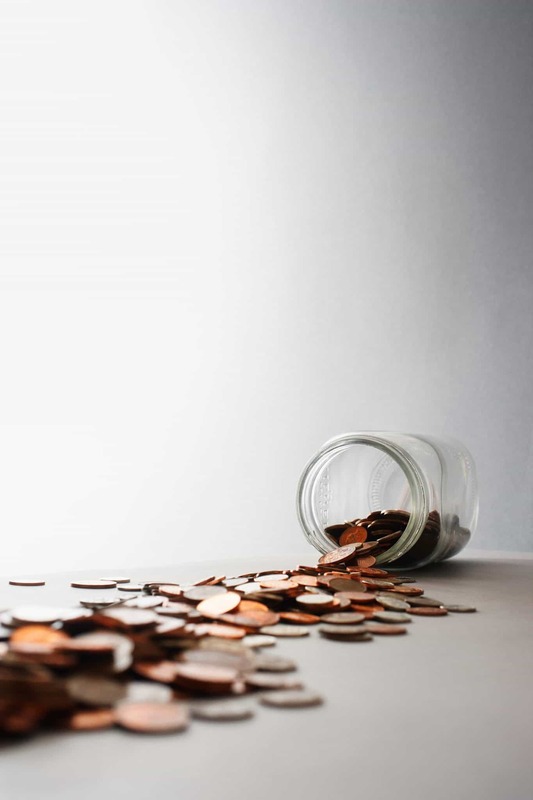 Everything else in the WC insurance process usually has some type of standardization, but the amount of money that is reserved on a loss is a true GUESSTIMATE. It is the most subjective part of what you pay in premiums. The amount paid out on a claim has little to do with the premiums charged. The reserves on a Workers’ Compensation (WC) file are not based on any statistical formula or guide. A claims adjuster sets the level of reserves using their own job experience as a basis for how much the expected payouts will be over the life of a claim. If the reserves exceed a certain authority level, the adjuster must have their supervisor or manager approve the reserves. Reserving is an art of sorts that is akin to valuing a house. As with valuing a house, there is a commonality on the cost of certain injuries. However, there are at least 100 variables that are unique to each WC claim’s value. There are usually three types of reserves on a specific WC file. They are Indemnity, Medical, and Expense. A WC file’s reserves are based on medical expenses; period of time an employee takes to heal; their motivation to return to work; and any permanent disability. The Reserves on a file are the “engine” of the premium calculation process. The Reserves for the last three policy years are used to calculate the Experience Modification Factor (E-Mod). Promulgating an E-Mod is not the focus of this manual. This manual will cover some of the basic concepts of calculating an E-Mod. The E-Mod individualizes the premium to a certain employer. The current WC systems charge all employers based on a classification code multiplied by the associated classification code’s remuneration (payroll / 100). The E-Mod attempts to make sure the safe employers are rewarded and the unsafe employers are penalized. While the E-Mod system has been heavily questioned, it is the system in place and no other system has been devised that is any more effective or efficient at charging an employer the correct premiums. The EMods XMods are Available earlier than the policy renewal date.There seems to be a secretive process on EMod publishing dates. Most companies wait until their agent, NCCI, or State Rating Bureau furnishes a copy. Quite often, the E-Mods (X-Mods in California) are available much earlier before your renewal date or E-Mod publication date. Most Mods can be manually calculated six months before the Workers Comp policy renewal date and are available from the rating bureaus 3 – 5 months before your company’s renewal date. 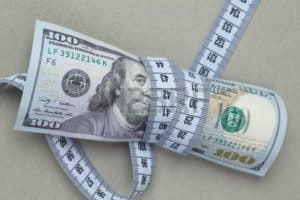 Calculating a Mod six months before it affects your policy can be helpful in the budgeting process. CFO’s especially appreciate knowing at least if their Mod is going to increase or decrease significantly. A word of caution – each state may have not yet approved the rating values if a Mod is calculated this early. I have even seen states add in rating values after the policy renewal date. I always recommend to our clients to wait until their E-Mod is calculated and obtain a copy of it ASAP. We also can monitor the when the new EMods are available and pull the Mod sheets immediately. There is no exact date when the Mods are originally published. I guarantee you will not see the Mod when it is originally published no matter the rating bureau. There are software packages on the market that will calculate Mods. However, the old saying of garbage in – garbage out applies to using E-Mod software. You have to know which claims and what values will impact your Mod. This can be a time-consuming and confusing process. If you take a look at an NCCI or State Rating Bureau Experience Modification Factor worksheets, you will see rows and columns of data that may not necessarily make sense. Companies that operate in many jurisdictions and/or have many classification codes will usually have the most complicated EMod Worksheets. The undisputed premiums after the audit should be paid to the carrier. We have received a number of questions on how to proceed if there is a Workers Comp premium dispute on how much premiums are owed. For example, I received this question last week. We are disputing a premium that was added in at audit time by the Workers Compensation auditor. 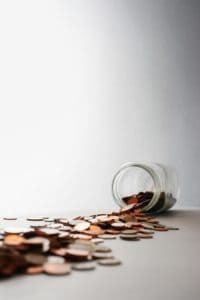 As we are unsure of exactly the total amount owed, do we have to make a provisional payment or can our company wait to pay until all disputes are resolved? All states have on their books that any undisputed premium should be paid on receipt of the premium bill. Your company is not required to pay the disputed amount until you have resolved the issue with the insurance carrier that has billed your company. 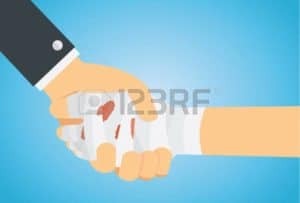 Using the dispute process to hold off paying a bill can ruin what would have been a good working relationship between your agent, insurance company, and your company. Finding out what your company owes in a premium dispute should be initiated as soon as possible. Paying an estimated amount is not sufficient. Your company should not underpay or overpay in this situation. As I have said many times in this blog, over 90% of the employers that have overcharges or their Workers Comp premiums have a gut feeling something is wrong. We have a list here that may turn on that gut feeling. 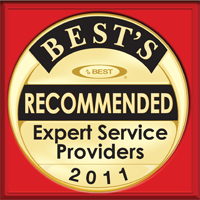 I have had clients and peers say that sometimes I sound like I am very pro-insurance company. Actually, I am pro-the rules in place. As Charles Givens once said “If you want to win, you have to play by their rules.” You can still make sure you are paying the right premium for Workers Compensation and follow the rules in place – better known as your Workers Comp policy. I was finishing up my last post on Workers Comp medical costs. I had research that proved Virginia was the highest in the nation. I then read this article and now I am confused. I think the Augusta Journal article that I referenced was incorrect in my original post. 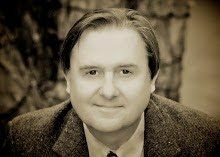 I violated one of my rules in this post – look at the study behind the data. 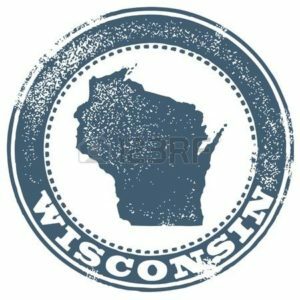 The Insurance Journal was correct in saying that Wisconsin is the highest state for other than hospitalization medical costs. Virginia was number two on the list. The article I am referring to is the one from WCRI. According to the WCRI, Prices in Wisconsin for non-hospital services were more than twice that of the 25-state median, and nearly 50 percent higher than the median of the six states with no fee schedules. Even if you ignore the fee schedule states, Wisconsin is still extremely expensive for medical treatment. The E-Mods for employers in Wisconsin is where this will show up in the most dramatic fashion. I am unable to say how much more a 50% medical cost figure would impact the Mod, but it is a heavy factor. For my last article on this subject, I am wondering how many of the 10 most expensive states are fee schedule and non-fee schedule. I will cover that next week. The bottom line to all the medical costs comparisons is that the top two states do not have fee schedules. After working in or consulting in basically all 50 states, I can tell you that a fee schedule can help your Mod (E-Mod or X-Mod) drastically. Unless I am mistaken, most of the non-fee schedule states are U&C (Usual and Customary). 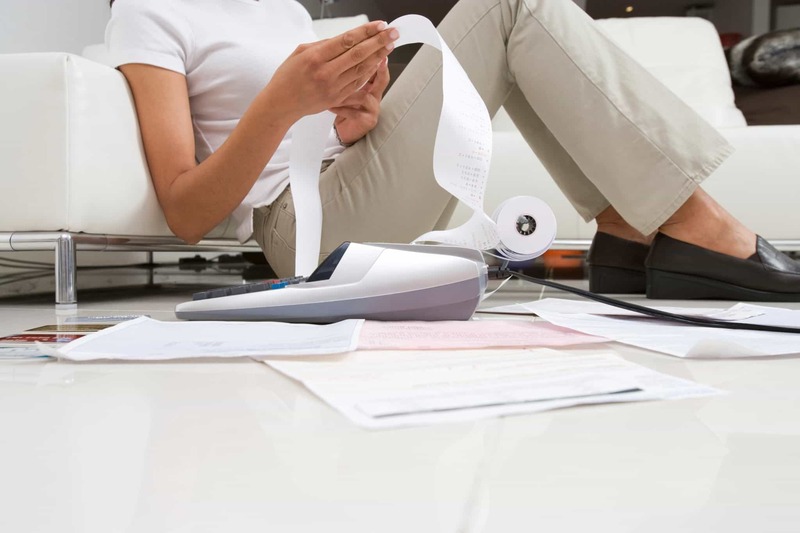 U&C may look good on paper as your company can usually receive drastic cuts to the bills. However, the bottom line bill charges are still more than fee schedule states. If your company, TPA, or insurance carrier has a PPO network agreement, you can save even more money off the fee schedule rates or the U&C rates. 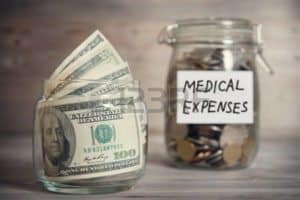 If you are unsure if you are receiving your PPO discount, pulling a few medical bills that are processed and examining them will indicate whether or not you are in a PPO network. The usual PPO discount is 15%. I always recommend accessing a few of your Workers Comp medical bills and going line by line. 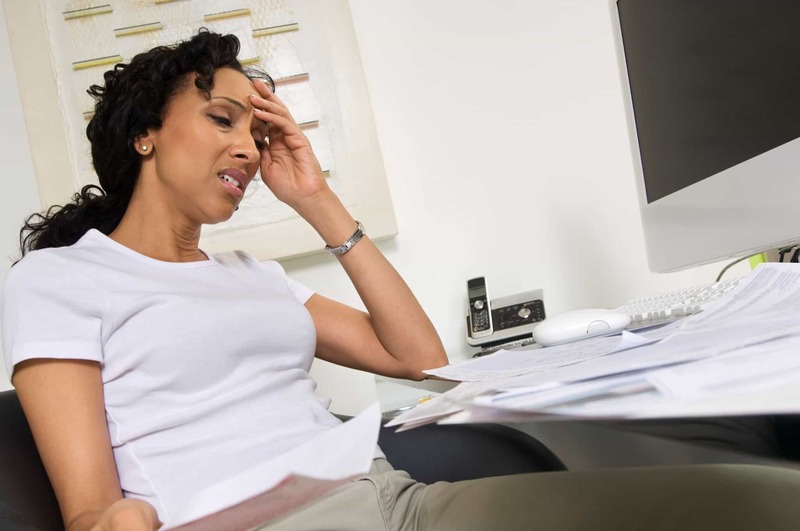 By the way, how much are you being charged for medical bill processing? You could be in for sticker shock. Is Virginia Most Expensive State For WC Medical Costs? The most expensive state for WC medical costs is Virginia. 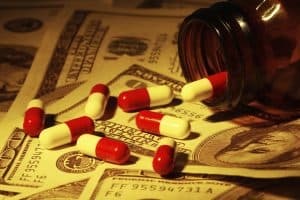 This article is a follow-up from this post on medical costs. 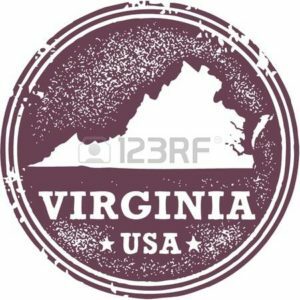 The previous article examined Workers Comp medical costs in Virginia as being the highest in the nation. I decided to see if NCCI agreed with the Workers Comp Research Institute (WCRI). The NCCI and WCRI are both great data sources for Workers Compensation. I compared each of the states in Virginia’s general area to see if the medical costs were actually that high. I was shocked to find that Virginia had such high medical cost severity. Operating without a fee schedule usually means the employers for that state will pay more in medical costs – plain and simple. It would be very wise for Virginia to enact some type of Workers Comp fee schedule. There are neighboring states with great fee schedules they could adopt very quickly. Will this situation improve in the future? I actually doubt it. As long as medical fees are allowed to be charged with no checks and balances in place, employers in states such as VA will be near the top in Workers Comp medical costs.